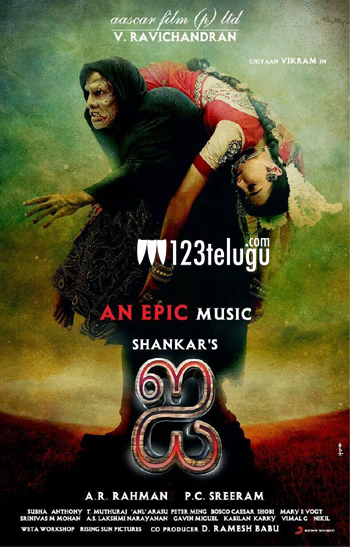 Shankar’s magnum opus, ‘I’ has recently wrapped its principle shooting and is gearing up for a huge release on Jan 9th. Meanwhile, the Telugu version is also creating huge curiosity. According to the latest update, the Vizag and Guntur distribution rights have been sold for 4 and 3.6 crores respectively. While the Krishna district rights were sold at 2.25 crores, the East Godavari rights went for 3 crores. Vikram and Amy Jackson will be seen as the hero and heroine in this film, and Aascar Ravichandran is the producer. A.R.Rahman has composed the music while award winning cinematographer PC Sreeram has handled the camera.